Every day, hackers and impersonators become more and more skilled and devious in their techniques and methods, the latest one being the hijacking of verified accounts on Twitter, Facebook, and Instagram (the accounts marked with a blue tick mark, with generally a very large number of followers). In a new attack method called DoubleSwitch, hackers take over verified accounts using either phishing or malware, renaming them as other more influential accounts with fake handles/usernames and images, and then registering the old accounts with new emails. Thus, the victim user gets locked out, and the standard account recovery options do not work anymore. Now, the impersonator is free to send out fake news or malicious phishing links to all large number of followers of the hijacked account, thereby spreading fake news and damaging the reputation of the victim. Enter Managed FZ-LLC, leaders in the industry of Brand Abuse Monitoring, and the BrandHawk Online Monitoring service. The BrandHawk service, already proven by years of monitoring the online presence of some of the largest organizations and corporations in the UAE, monitors for unauthorized activity on the accounts of influential people and organizations. All alerts are then quickly verified by our region-savvy analysts in our UAE-based 24x7 Online Threat Monitoring Center. If any unauthorized activity or account hijacking has taken place, then Managed works closely with the client and Social Media service provider to regain control back of the account. To learn more about BrandHawk, visit the product page and contact Managed Services now. Managed is a leading provider of innovative solutions in Online Threat Management & Mitigation, Brand Risk Monitoring and Managed Cyber Security Services for high profile Government and private sector organizations. Built around the concept of safeguarding our client’s information and IT infrastructure, we enable our clients to focus on their business growth without worrying about their IT and online security. Managed’s customer base includes Government organizations, telecom operators and finance, aviation, media and news organizations. 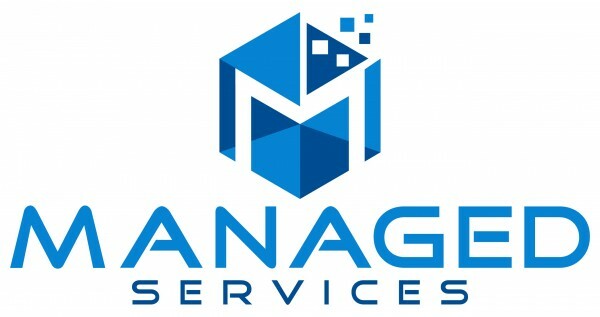 Managed’s obsessive focus on customer service is built around its large 24x7x365 NOC SOC and Monitoring Center in Dubai, which provides proactive monitoring and client support services.